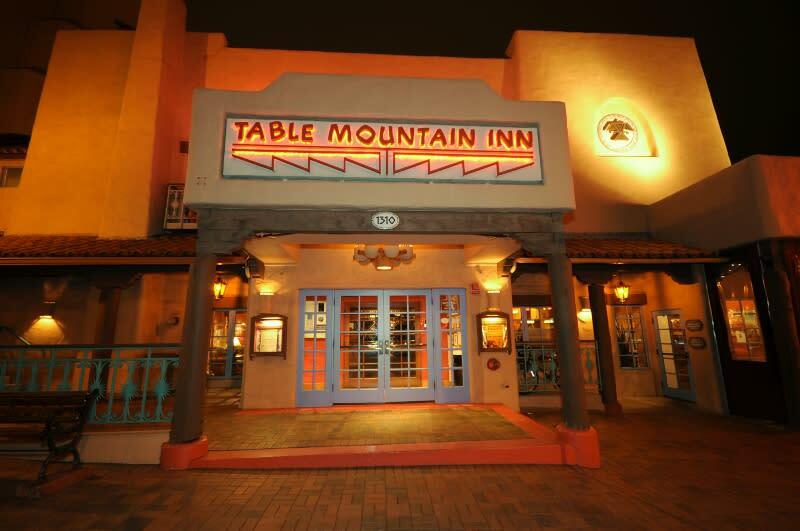 Table Mountain Grill & Cantina is an award-winning Southwestern restaurant, serving breakfast lunch and dinner 365 days a year. 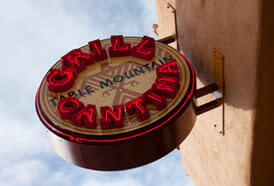 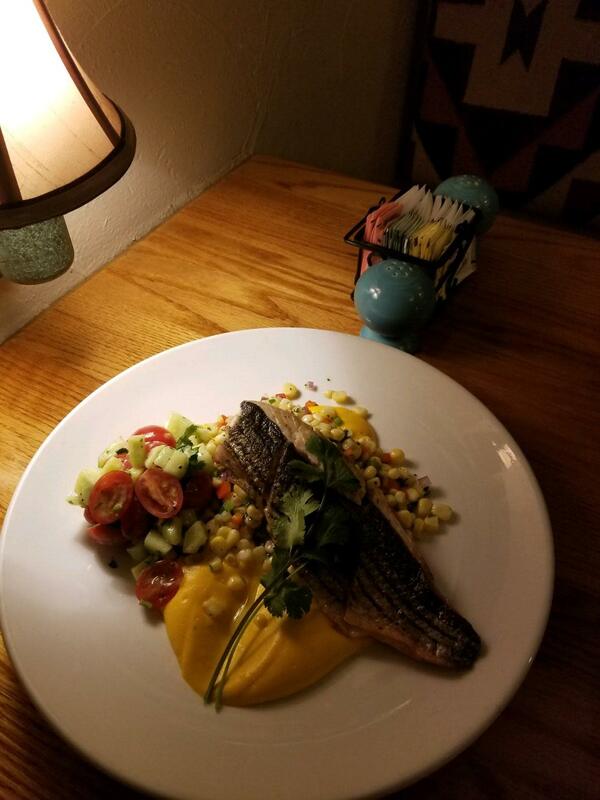 The Grill & Cantina offers delectable Southwestern fare, mouth-watering steaks, and the freshest trout you’ve ever eaten. 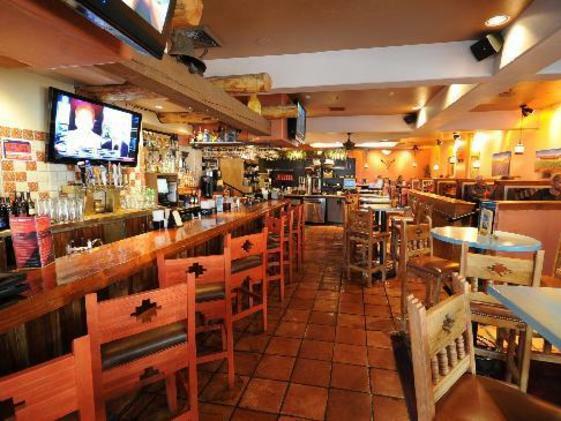 The restaurant offers catering for wedding receptions or rehearsal dinners for groups from 10 to 150 as well as off-site catering. 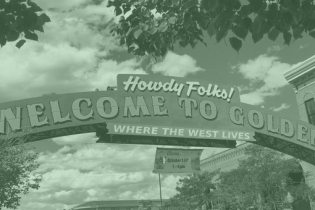 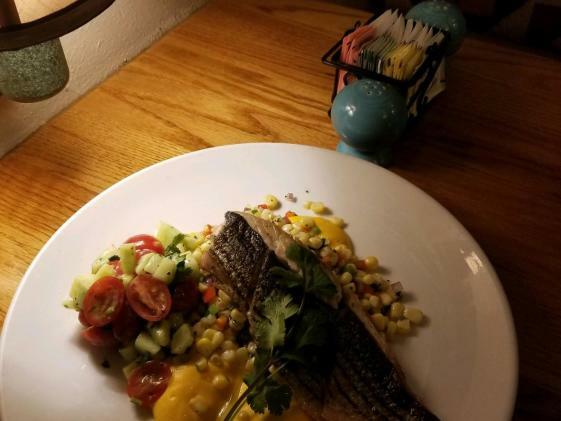 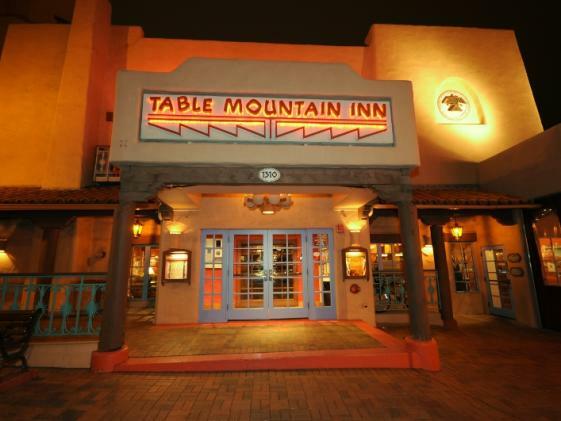 With its vibrant Santa Fe decor, friendly service and fresh Southwestern and American cuisine, Table Mountain Grill & Cantina will make you feel as if you were dining in a good friend’s home. 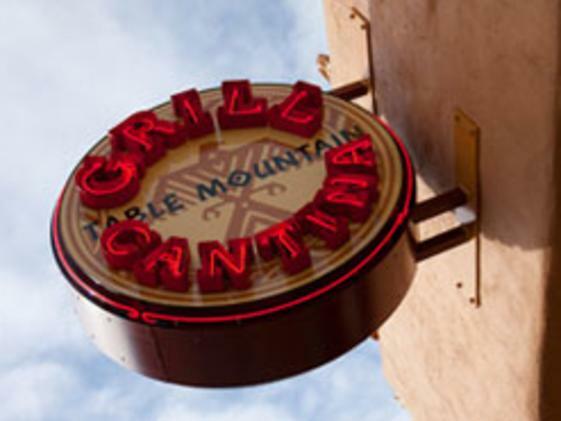 Table Mountain Grill and Cantina features a wide variety of fine tequilas, an extensive wine list, local microbrews, and happy hour specials. 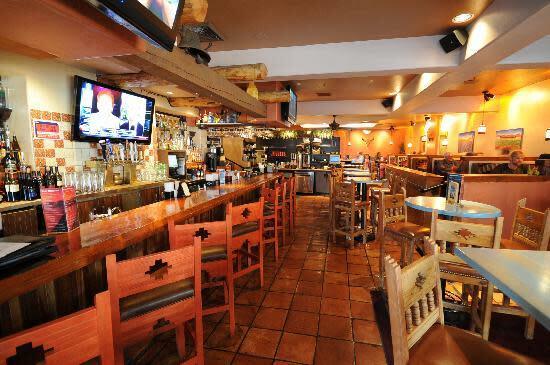 And don’t forget about us on the weekends – our brunches, featuring our legendary Mesa Bloody Mary, have become a standard stop for many folks.